Great value and VERY Popular X-trail T32 ST-L AUTO, Great family car that is so spacious and versatile for those trips away! 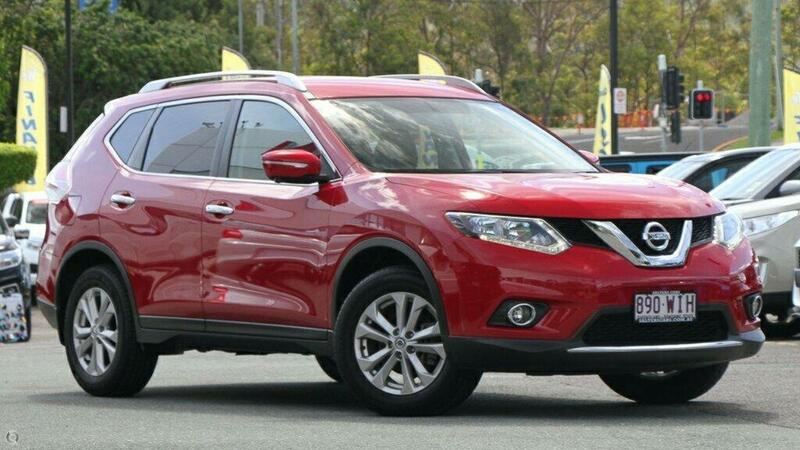 Packed with features , Leather seats, Sat Nav, Around View Monitor plus more! Plus the car is in Stunning condition inside and out!